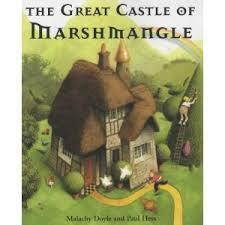 My very first picture book was The Great Castle of Marshmangle. I wrote it 19 years ago, and life was never the same again. I'd been writing for two or three years by then, but in October 1996 I went on a week-long Writing for Children course at the Ty Newydd residential writing centre in Wales. The tutors were Kevin Crossley-Holland and Valerie Bloom, and not only were they brilliant, but they were immensely encouraging of me and my writing. I've since taught courses at Ty Newydd with both Kevin and Valerie, and it's always a delight to be giving back to new writers, a thrill to be back at such a wonderful place, and a particular delight to see them both again. 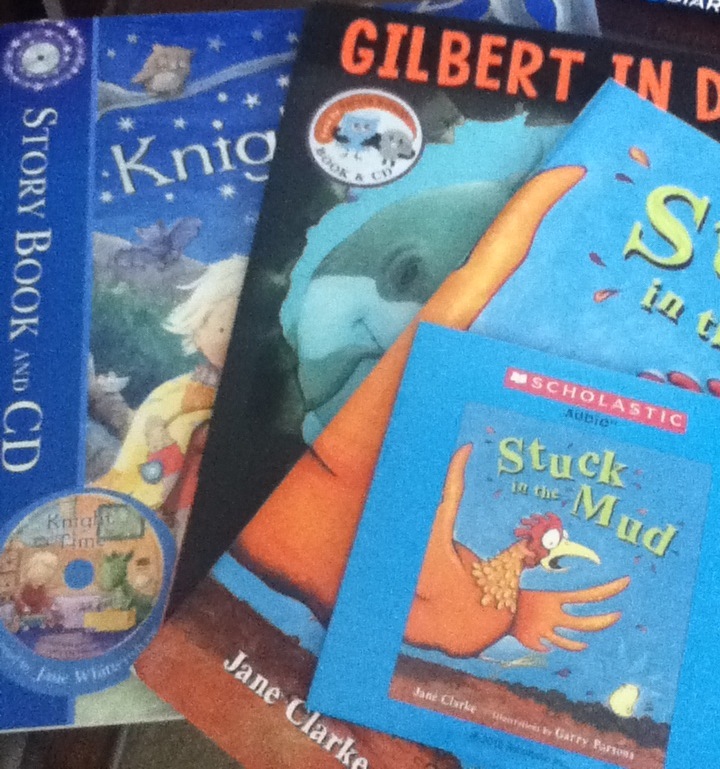 Kevin talked a lot about retelling folk tale, and about the responsibilities of approaching traditional material. 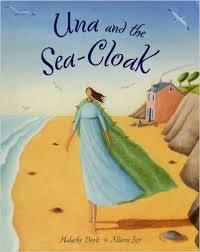 He asked us to find a folk tale, to take a folk-motif, and make it our own. 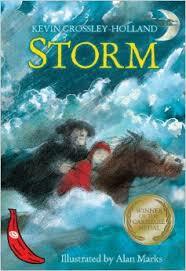 He told us that his book Storm, one of my all-time favourites, came from an eight line section in a Scottish folk tale of a girl who goes on a night journey. I found a story called The Ghosts and the Game of Football in a Patrick Kennedy collection and turned it into one called Famous Seamus that went down a treat on the Friday night read-around. 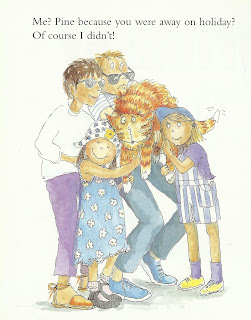 It eventually found its form as The Football Ghosts, published nine years later by Egmont in their Banana Books strand - particularly pleasing as Kevin's Storm, a Carnegie medal winner, was also a Banana Book. And I've been doing it ever since - playing with folk tale. 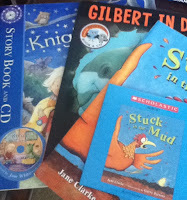 Probably somewhere approaching half of my books, including many of my picture books, either retell folk tales or more often use lines, ideas, motifs from folk tales as a starting point. If they've survived for hundreds, for thousands of years, changing with every telling, then there's obviously some core of truth and relevance and entertainment that will survive one more retelling, one more adaptation. 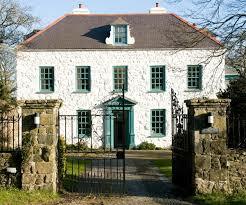 I got back from Ty Newydd in October 96, all fired up and searching for folk-tale inspiration. I was reading Ciaran Carson's superb book on Irish traditional music, Last Night's Fun, and was very taken with a story he quoted from the musician and story-collector Seamus Ennis. (It also appears in Joseph Jacobs' English Fairy Tales as Master of all Masters). 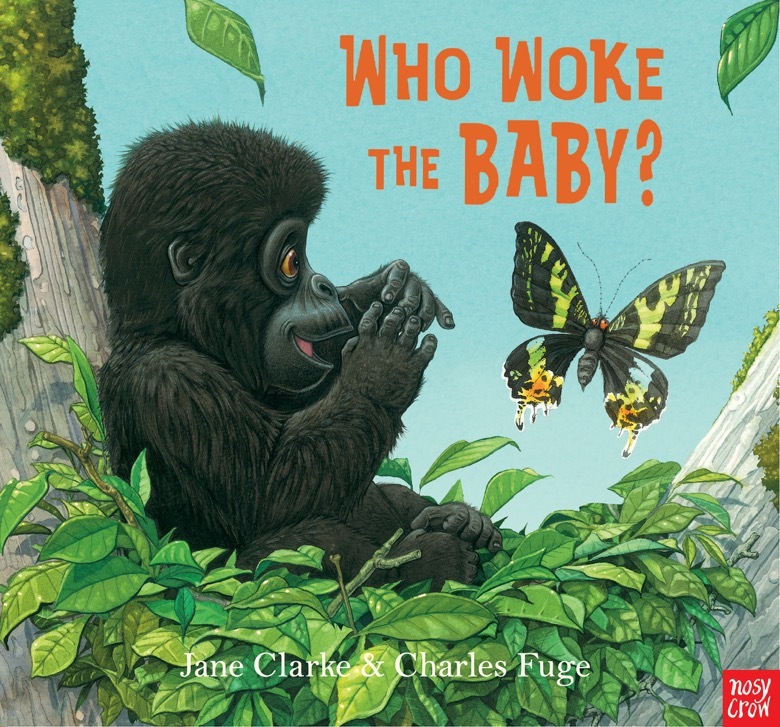 So I wrote a picture book, and then, just to be sure, rang Ciaran Carson to check he didn't mind (and to clear with him that there weren't likely to be any copyright problems). Faber and Andersen made immediate offers, I went with Andersen, and it became my first book with the legendary Klaus Flugge (and the very lovely editor, Janice Thompson). It got loads of foreign editions and I was up and running: thanks to Kevin and Valerie, to Ty Newydd, to the wonderful and never-ending resource that is traditional story. 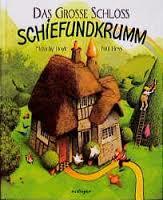 Hands up if you’ve ever done what I’ve done and hidden your child’s favourite picture book? 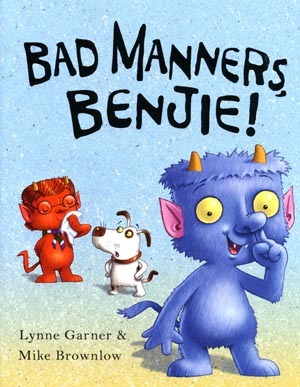 This is the book they ask you to read over and over (and over!) to the point where you can’t bear to ever read it again. While I can’t see your hands, I’m willing to bet I’m not alone. I admit this isn’t a kind thing to do, but neither is inflicting the same story on an adult every night for months on end—especially one that doesn’t appeal to them. And that is the trick to writing a good picture book—ensuring your book holds strong appeal for both children and adults. So what elements help guarantee an adult reader will want to read your book more than once? In other words, what’s in it for the adults? Regardless of age, everyone loves a good laugh. 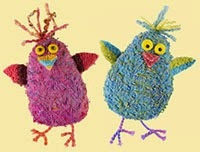 But humour is subjective, and certainly some forms of humour are more readily understood by an adult audience. One, in particular, is satire. Dr. Seuss did satire so well. As a young child I loved his book, The Lorax, for its nonsense words and fun rhymes. It never failed to bring a smile to my face and it was the one book I kept renewing from the library (and consequently asking my mother to read over and over). 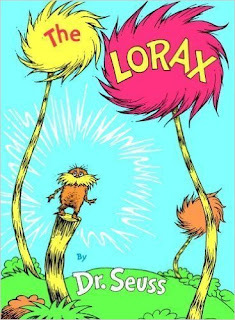 However, it wasn’t until I reread this book as an adult that I appreciated Seuss’ wit and the satirical poke at environmental issues. Okay, so it isn’t laugh-out-loud funny, but there is a black humour to it that underlies a very important message, and as an adult this satirical humour makes me admire and appreciate Seuss’ work even more than I did as a child. Humour can also come from intertextuality. This is when the author or illustrator makes references to other texts or images outside their book. 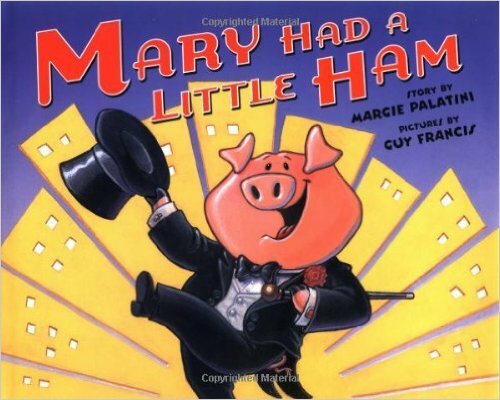 For example in Margie Palatini and Guy Francis’ Mary had a Little Ham, the main character Stanley Snoutowski is a pig who seeks fame and fortune on Broadway. On one of the spreads, there are references to the shows Stanley performs in, like South Pigcific, The Pig and I, Pigmalion, Oinklahoma, The Pork Loin King, and Hamlet. Stanley even meets Broadway producers Hoggers and Hammerswine. While humorous for adults, these references often go over children’s heads. Here again, symbolism can also require readers to make connections to other books, artwork, etc. Anthony Browne’s Willy the Dreamer is a perfect example. 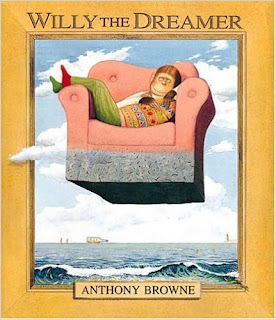 As Willy dreams of being a film star, a sumo wrestler, a ballet dancer, etc, children look for the many ways Browne has seamlessly incorporated symbolic bananas into the illustrations. Adults may be looking for this also, but at the same time they will note visual references and symbols that children may not have been exposed to yet, including symbols and references to the work of Matisse, Henri Rousseau and Salvador Dali. Picture books are aimed at our youngest of child audiences, but their language is anything but simple. In fact, picture books are often more sophisticated than early chapter books as they are intended to be read by fluent readers, rather than beginning readers. 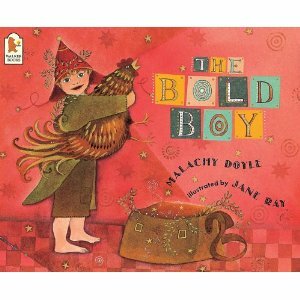 Sophisticated text can be aimed at children as a means of extending their vocabulary, or to introduce them to literary devices. Or it can be employed to add something extra for the adults. 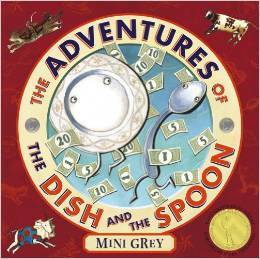 Here’s an example from Mini Grey’s book,The Adventures of the Dish and the Spoon, where she uses sophisticated language that could be interpreted both literally by children and figuratively by adults. The dish is literally broken, and children can see that the dish is in pieces. Adults, however, are able to take further meaning from this sentence. They understand that the dish and the spoon have been defeated by life. 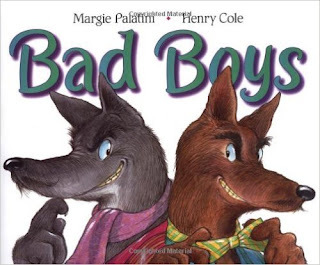 Another Margie Palatini book, Bad Boys, illustrated by Henry Cole, uses sophisticated language in the form of word play. Pull the wool over their eyes. The two were in clover. This is a strong feature of nearly all picture books, and contributes to them working on more than one level. More often than not, the illustrations portray information that is not provided in the text. And because adults are better able to analyse the interaction between the text and illustrations, it’s an opportunity to add another layer to a book just for the adult audience. 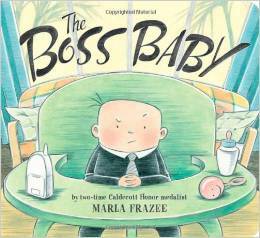 A relatable one for parents is Boss Baby by Marla Frazee. At one point, the text states that “He [Boss Baby] conducted meetings. Lots and lots and lots of meetings, many in the middle of the night.” What we wouldn’t get from the text without the illustrations is that the baby is actually throwing lots and lots and lots of tantrums, flanked by both parents as they attend to his needs of feedings, playtime, and nappy changes. And let’s not forget the contradictory interplay of text and illustrations where the text tells one story, and the illustrations tell another diametrically opposed story. 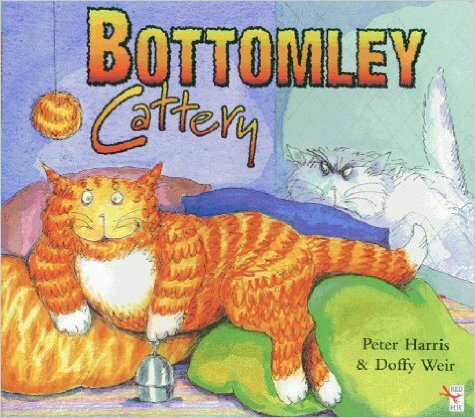 A great example is Bottomley Cattery by Peter Harris and Doffy Weir. Bottomley isn’t happy about being left at the cattery while his human family go on holiday, but he tries to make the best of it. Or so he says. He claims to have made lots of friends and not to have caused a fuss. 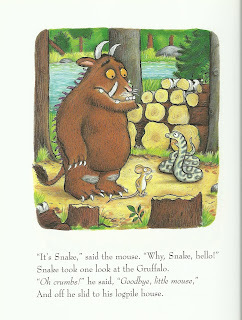 But the illustrations, of course, paint a very different picture. 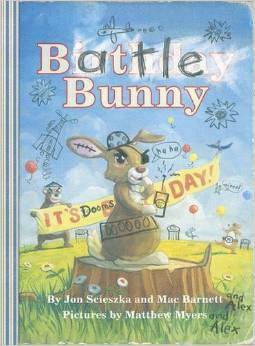 One more book I’d like to mention here is Battle Bunny by Jon Scieszka, Mac Barnett and Matthew Myers. It’s two books in one, with the second story drawn and written over the top of the first. 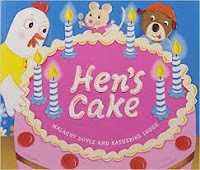 The main character, Alex, is given a book called Birthday Bunny, which he soon defaces and rewrites. In the new story, Battle Bunny is unleashing an evil plan which only Alex can stop. This new story is hand-written and hand-drawn in pencil over the top of the original. The interplay between the two texts and the two sets of illustrations makes for a brilliant concept that most adults will appreciate far more than children. 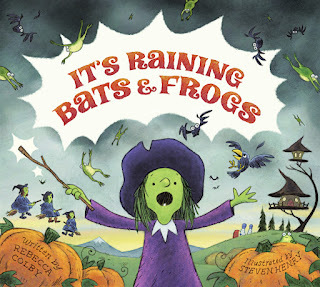 Not to mention the fact that it is nearly impossible to read this book aloud. You end up reading only one story at a time, whereas by reading it silently, you can read the stories simultaneously. Whatever you do, make your reader feel something! Engage them emotionally, be it through humour, joy, fear, or even sadness. Readers are less apt to forget a book—or want to put it down—if it has pulled at their heart strings or touched their inner core. Adults are no different this way. 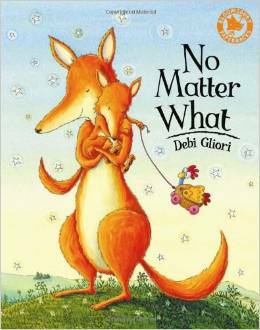 I may hide my children’s books on occasion, but I’d never hide Debi Gliori’s book, No Matter What. And that’s because it speaks to my soul. It has a powerful message about unconditional, never-ending love that elicits a strong feeling from me. Admittedly, that experience is one of tearing up—but that’s exactly why I pick it up as an adult over and over again. I want to relive that same powerful experience. There are lots of ways to do this. Two I’m going to mention are twist endings and using non-traditional story structures. Do you want to keep your adult reader engaged? Then surprise them. Keep them guessing the outcome of your story until the end. 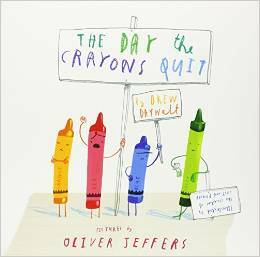 Children enjoy predictability to a certain extent but even they will probably prefer a book that surprises them with an unexpected ending. 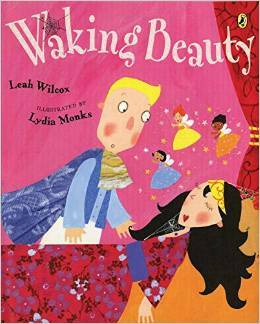 A story that does just that is Waking Beauty by Leah Wilcox and Lydia Monks. 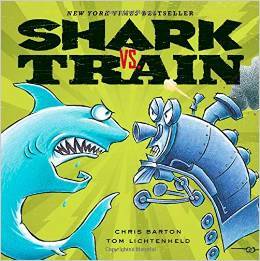 and Shark vs Train by Chris Barton and Tom Lichtenheld (structured as a series of competitions between a shark and a train without a decisive winner). 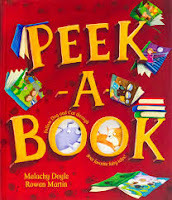 Before I wrap up, I want to thank the Picture Book Den for hosting me today! It’s been fun finding examples to share. And if there are any examples you’d like to share, or elements I’ve missed (I’m sure there are plenty! ), please feel to tell me about them in the comments. Oops! That’s strange. I seem to have mislaid my favourite picture book. 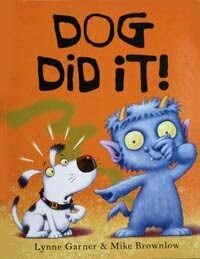 I just had it out last night reading it to my kids a few times. I was going to tell you about it and explain why it’s my favourite and perhaps read it to my children again tonight but it’s not where I normally keep it on the bookshelf. I wonder if they’ve seen it?! 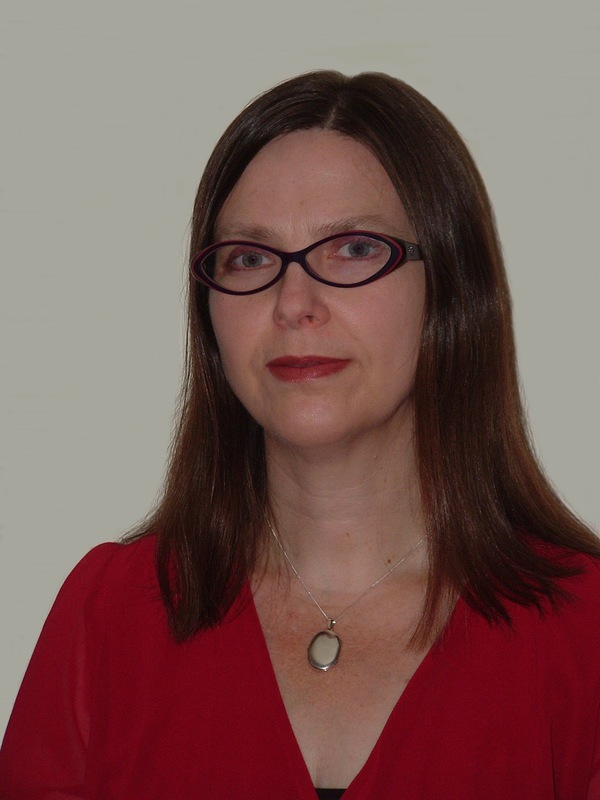 Before writing for children, Rebecca inspected tights, taught English in Taiwan, worked for a Russian comedian and travelled the world as a tour director. Learn more about Rebecca at www.rebeccacolbybooks.com or follow her on Twitter at @amscribbler. 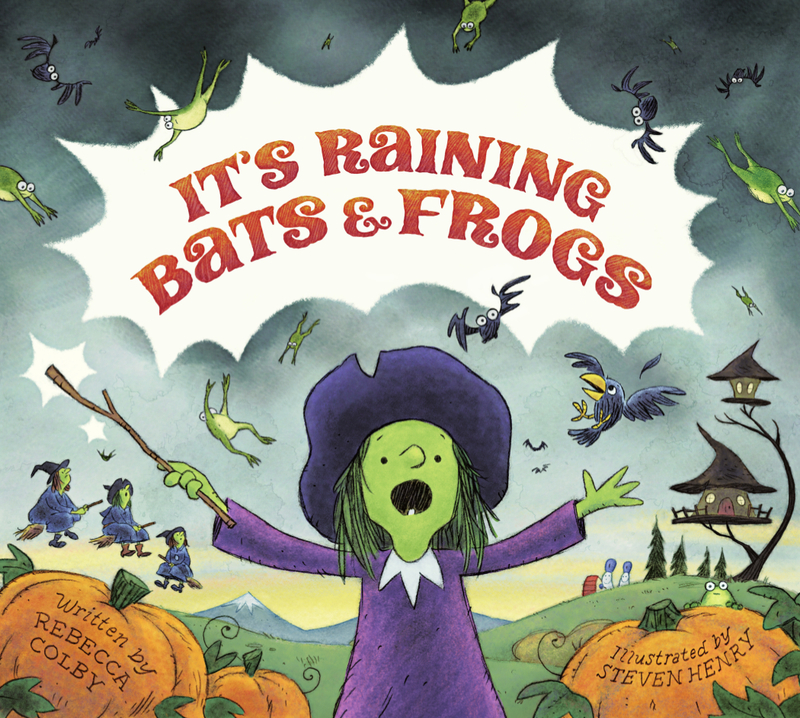 Labels: Battle Bunny, children's author, Guest Blogger, humour in picture books, It's Raining Bats and Frogs, picture book author, poet, Rebecca Colby, satire, what's in it for the adults? A question children often ask me on school visits is “do you write with pen and paper or on a computer?”. I know there are some authors who swear by pen and paper, particularly for the first draft, and say that a computer would get between them and the story. For me it’s the other way around. I’m slightly dyslexic and doubt that I’d be able to make a living as a writer without a computer helping me to set down, shape and polish my stories. I’ve just gone without my computer for a week, while a faulty hard-drive was replaced. This absence reminded me how much I’ve come to depend on my computer and prompted me to write this post. 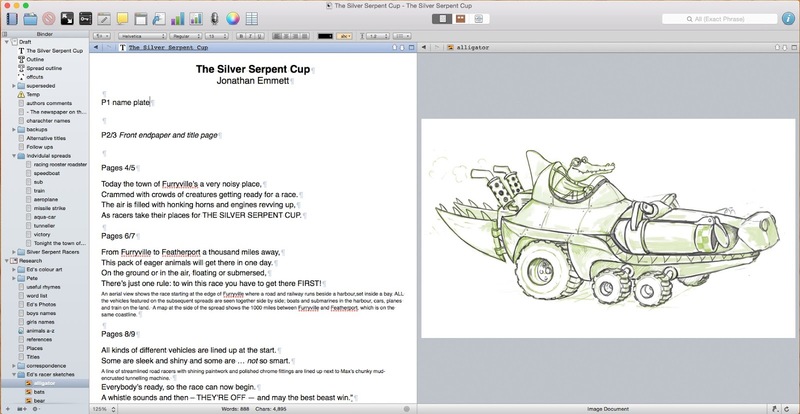 Here are three ways authors can get the most out of their computers. My own computer is an Apple Mac, and I’ve included some detailed instructions for other Mac users, but these tips also apply to Windows PCs. If you’re still pecking away at your keyboard with two fingers, you’re getting your ideas down on the page at a fraction of the rate you could be. Having been born in the dark ages, before computers were in every home, I taught myself to touch type on a mechanical typewriter using a Pitman typing book. These days, you can learn far more easily using typing-tutor software (you can find some recent reviews of some here. It’s never too late to learn. 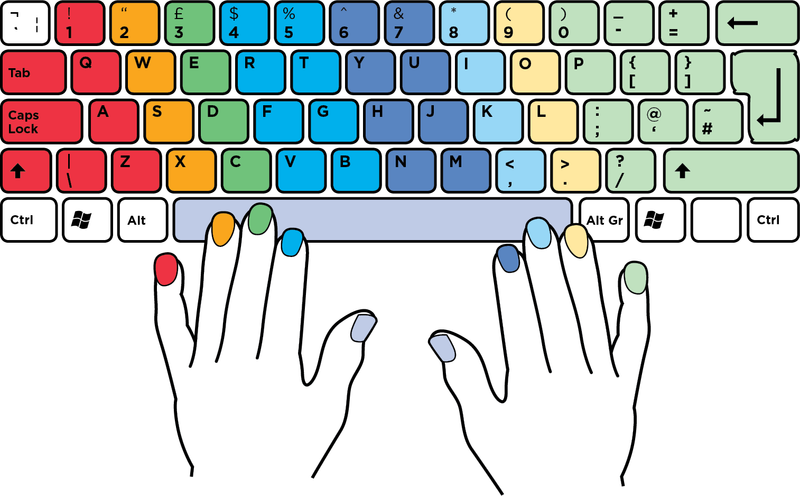 Touch-typing is an invaluable skill for anyone that uses a keyboard and I’ve never understood why it’s not routinely taught at an early age in UK schools. Use ten not two! 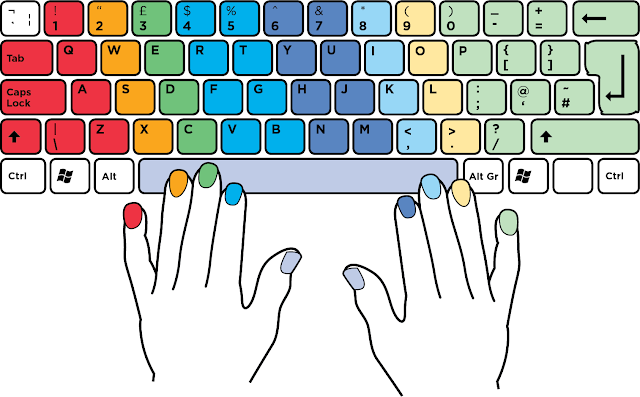 Touch typing is an invaluable skill for any author and it's never too late too learn. 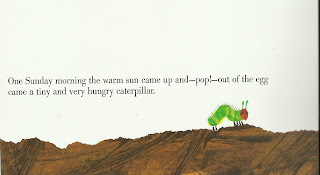 It’s good practice for any writer to read their work aloud, but it’s essential for picture book authors as picture books are often read aloud to children by adults. Although I still read text aloud, I use my computer to do this most of the time. I'm not sure if this is linked to my dyslexia, but when I read something I've written aloud, my brain often glosses over errors and I read what I'd meant to type instead of what I've actually typed. However when I listen to the computer reading the same passage, the errors are immediately conspicuous. Having your computer read aloud is particularly useful when writing rhyming texts. Reading aloud is the only way to check that a rhyming text scans well, but if you’ve written the text yourself, you will have preconceptions as to the rhythm of a line and which words need emphasis. Someone reading the text for the first time won't share these preconceptions so you want to make sure that a rhyming text will still read well without them. One way around this is to ask someone else to read your text back to you, but their patience may begin to wear thin if you keep asking them to re-read the same lines, with minor variations, again and again. And after a few readings they'll begin to develop preconceptions of their own. A computer has infinite patience and is incapable of forming such preconceptions. It will give consistently impartial readings with even rhythm and emphasis, putting in appropriate pauses for commas and other punctuation. Standard computer speech used to be very flat and American sounding, but has come on in leaps and bounds in recent years. Macs now come with a range of English Language voices pre-installed with yet more available as free downloads (go to System Preferences>Accessibility>Speech, click on "System Voice" and click on “customise” in the pull down menu to find them). You can find further instructions on how to use a Mac’s Text to Speech function here. 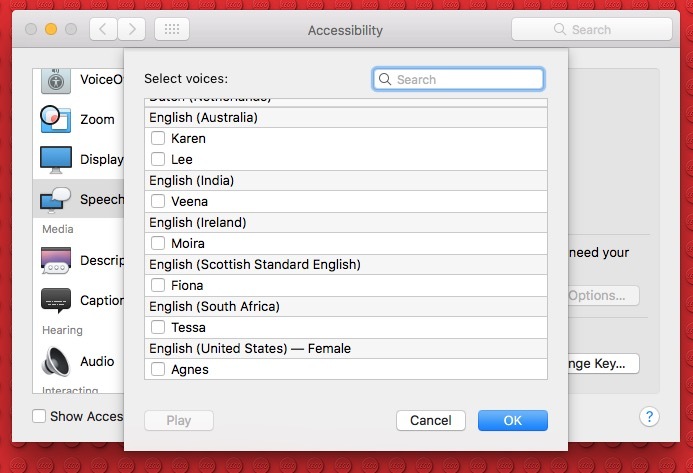 Macs can speak English in a variety of voices and accents, including Australian, Indian, Irish, Scottish and South African. It’s worth taking the time to choose a voice you like and to adjust the speed. My favourite is “Serena”, who speaks with an English accent. You can use the player below to hear what she sounds like reading the opening lines of The Silver Serpent Cup. The software makes the occasional mistake, (its pronunciation of 'noisy' in the passage below is slightly out) and it can slip up with homonyms. 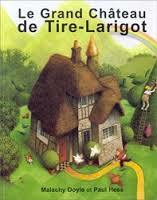 However it can cope surprisingly well with made-up words and generally does a remarkably good job. As racers take their places for THE SILVER SERPENT CUP. 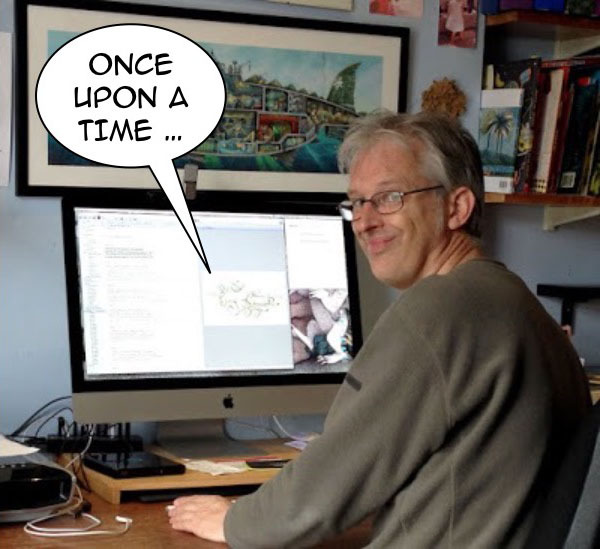 Most of the publishers I work with expect manuscripts to be sent to them as Microsoft Word files and when I first became a writer, I used to write directly into Word. However as the years have gone by, Word has become increasingly unwieldy to use, with half of its functions hidden away in a bewildering array of sub menus. There are now lots of cheaper applications available, some of which are far better suited to writing a book. 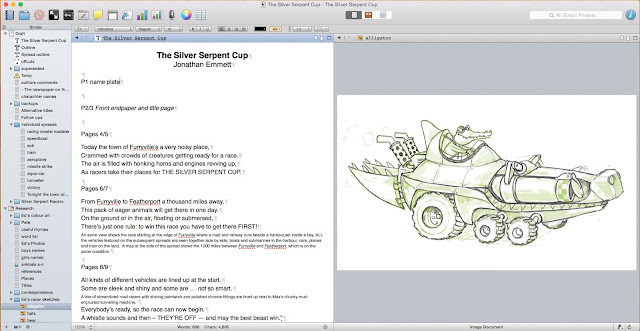 About 9 years ago I started using Scrivener, an application designed specifically for authors. It provides a far cleaner, simpler interface than Word and allows authors to access and organise the myriad files, documents and web pages relating to their project through a single window instead of cluttering up the screen with half a dozen windows from various applications. And once you’ve finished a project, you can export it as a MS Word file to send to your publisher. images within a single application window. One of Ed Eaves' concept sketches is shown on the right. I hope the tips above have proved useful. If you have any other computer tips for writers (perhaps you can tell Windows users how to get their computer reading aloud), please post them in the comments box below. 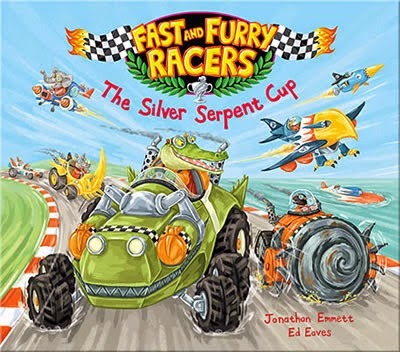 Jonathan Emmett's latest computer-assisted picture book is Fast and Furry Racers: The Silver Serpent Cup illustrated by Ed Eaves and published by Oxford University Press.